I’m now set up to have a good birthday next week. Sold a lot of Colouring books to various local people over this weekend, reserved a few, and the printing costs are covered! 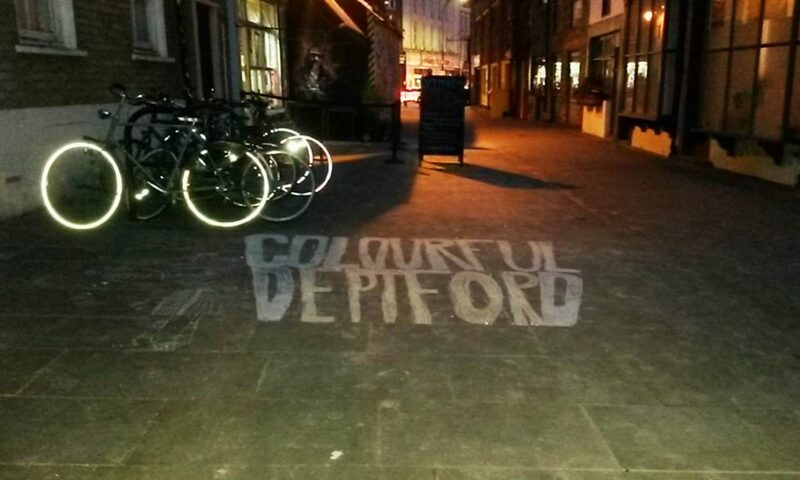 Looking forward to donating and handing over colouring books to the Deptford People’s Project. Thanks to everyone that showed an interest and showed up at the Saturday launch and thanks to Theya from Deptford X for her support.